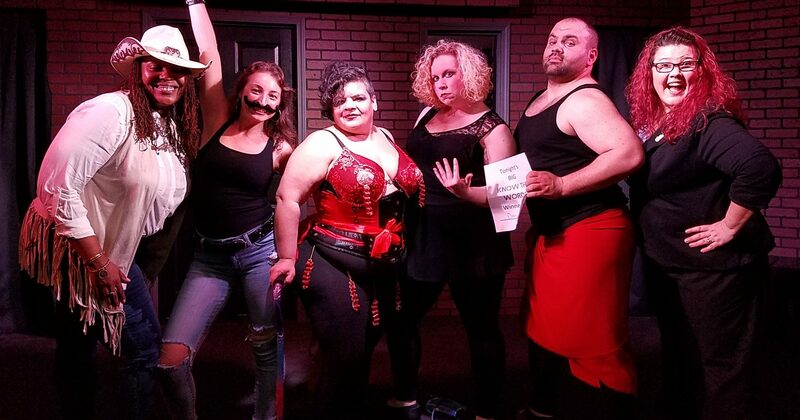 KNOW THE WORDS is Raleigh’s favorite lip-sync battle showdown where contestants hit the stage to show of their lip-syncing skills in three challenging rounds. All leading up to the finals where YOU get to vote for your favorite! Winner takes home the grand prize and bragging rights, but only if they …. KNOW THE WORDS! Check out the KTW Facebook page!